SuperData is back with some more interesting stats for the month of February 2019! 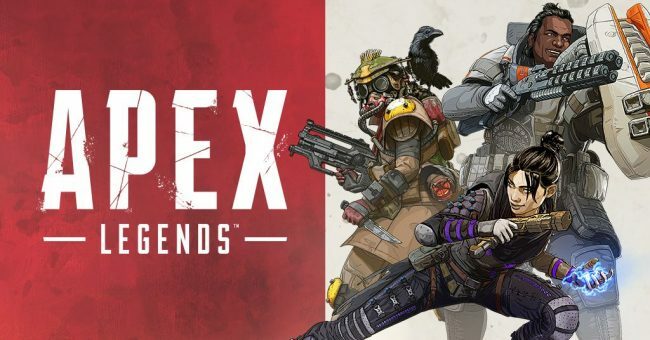 Most notably, it was revealed that Apex Legends had the most successful launch of any free-to-play game ever. After Apex Legends‘ surprise release at the beginning of February, it went on to break records and accumulate more players. Now, SuperData reported that it’s generated $92 million in revenue across all platforms during its first month, which is an absurd number. Interestingly, Fortnite still generated more revenue in February than Apex Legends did, but it’s impressive that Respawn was able to knock that first month out of the park the way the developer did. It’s possible that if it continues on this trajectory, it could very well out-perform Fortnite. In addition to that, worldwide digital game spending grew, in which consumers spent $8.2 billion across consoles, PCs, and mobile devices. This is up 2% when compared to February of 2018. The number one grossing console title of February 2019 was FIFA 19, followed by Fortnite, Anthem, and Apex Legends. Speaking of Anthem, it generated over $100 million in digital revenue and achieved above average digital downloads, which is more evidence that we’re one step closer to an all digital future. Anthem was February’s best-selling game too, according to that month’s NPD results. This is all despite the game’s mediocre critical reception. Luckily, BioWare vows to continue improving Anthem. Aside from Anthem, NBA 2K19 continues its success, with an estimated increase of in-game spending of 42% when compared to NBA 2K18. Keep in mind, all of these stats are pertaining to digital sales and, unless noted otherwise, are in reference to revenue and not units sold. Does it surprise you that Apex Legends is doing so well? Perhaps the strategy of launching a free-to-play game with little to no marketing is a good idea. Let us know your thoughts!